UF-SM-10G is set of singlemode 10G SFP+ WDM modules with 2 LC connectors. Wave length is 1310, this modules are suitable for distance up to 10km. Modules are compatible with all UBNT devices which contain SFP+ ports. For long-distance runs of 300+ meters, use U Fiber 1G or 10G single-mode modules and BiDi models for maximum reuse of existing infrastructure. 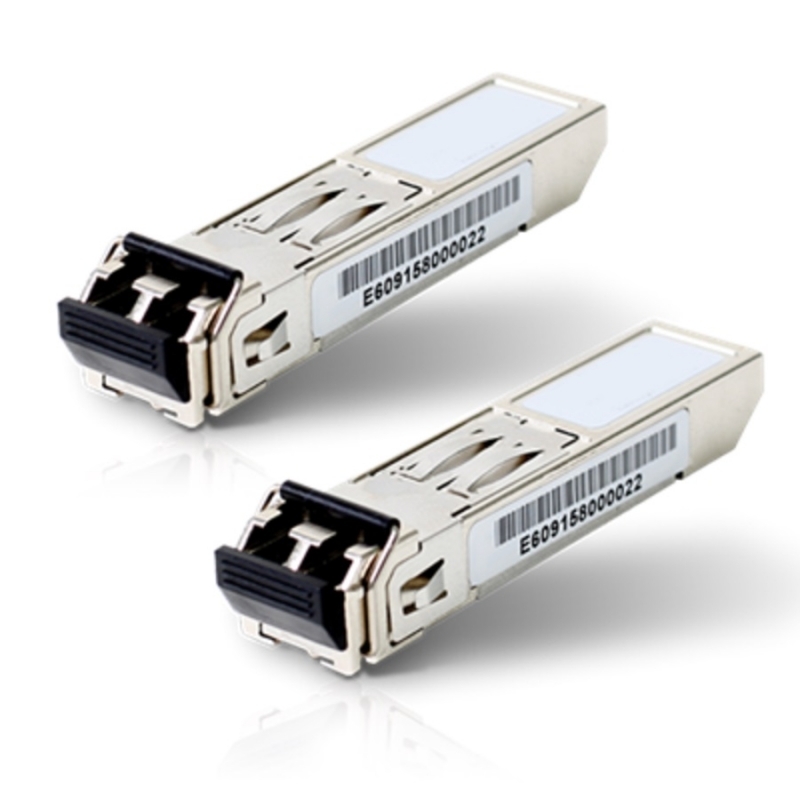 For shorter runs, use U Fiber 1G or 10G multi-mode modules for reduced cost. U Fiber modules are available as single-mode or multi-mode models to suit your fiber connectivity applications.